If someone were to play a “think fast” game with you, and asked you what would be the first word that comes to mind when you think Switzerland, it’s unlikely that “variety” would be that word. Whether from a political, culinary, cultural as well as a cycling view point, the landlocked Alpine nation has largely been overshadowed by its more flamboyant Latin neighbors. And that’s a shame because for such a small country, Switzerland offers an enormous amount of variety, particularly for cyclists. 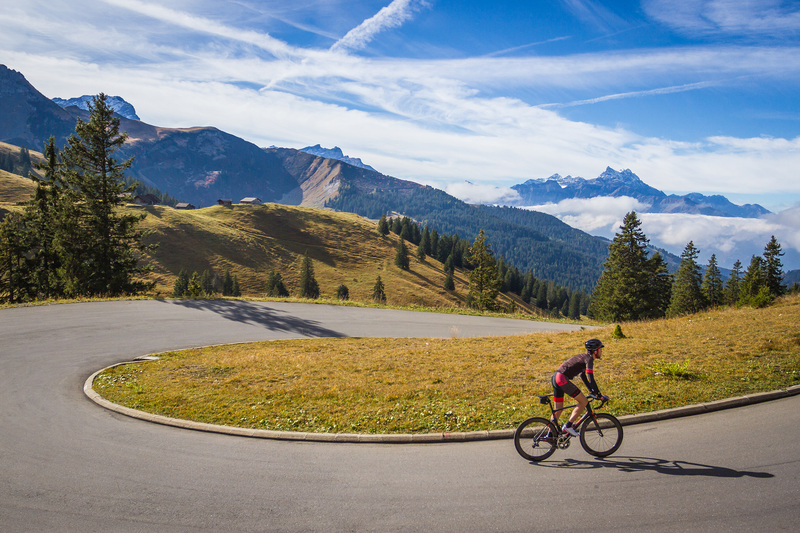 Cycling in Switzerland, like Swiss wine, has been overlooked partially because its French and Italian counterparts have hogged the limelight, and partially because the Swiss have been happy to keep the delicious secret to themselves. 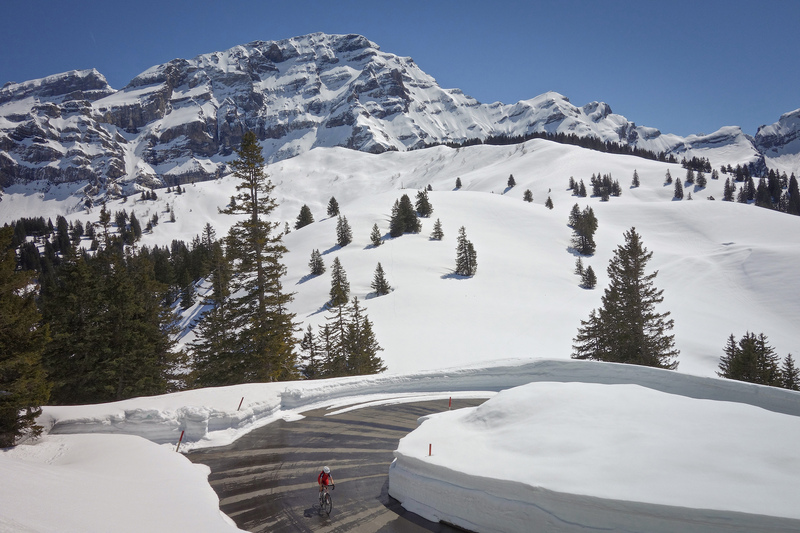 That’s not to say there aren’t a lot of cyclists on the Swiss roads, far from it. Any given ride in the Zurich region, you’re apt to run into professional cyclists such as Oliver Zaugg or Martin Elmiger from the IAM Cycling team. In addition to that, you’ll pass grannies with groceries in their cycling baskets, children on tricycles, kids riding to school, and enthusiasts in the latest Assos or Rapha kit. Commuter or hipster, pro or wannabe, we are all out there because riding in Switzerland, even near the urban centers, offers great road quality with an extensive road network in addition to about 9000 kilometers of cycle lanes or designated cycle paths, and another 4500 kilometers of designated mountain bike trails. Even living in the center of Zurich, you can be out riding in the middle of quiet country lanes within fifteen minutes. Getting around on two wheels often is much faster than using a car, which may be one reason commuting by bike in all sorts of weather throughout the year is an unexceptional norm. The first thing anyone new to cycling in Switzerland will notice is just how well maintained the roads are. Even small farm roads that crisscross the country will receive regular resurfacing with great attention to details like making sure any manhole covers are flush with the new tarmac. Near city centers like Zurich and Geneva, as well as places less central such as the Aargau and Bernese Oberland, you’ll find an extensive network of cycle paths separate from the roads and cycle lanes clearly marked, which the Swiss cantonal authorities build and maintain to provide safe commuting routes for children to ride to school, encouraging parents to leave the cars at home. Paradoxically, though there may be heavy traffic in some of these areas, there is also the political will to keep cycling safe. And you can nearly always find alternative roads where you’re more likely to meet a farmer on his tractor – always give way for your own good – or the occasional miscreant cow on the loose, than you are to find a traffic jam of irritated drivers. The general European-wide trend towards a healthier, greener way to live has helped spur infrastructure investment into cycling in Switzerland, though a little help from cycling friends has also been instrumental. “The president of the Swiss Cycling federation petitioned to get signatures for the Velo Initiative,” explained Selina Kuepfer, press officer for Swiss Cycling. “Velo Initiative is designed to help lobby for more rights for cyclists.” Since each canton has a great deal of leeway in making their own regional laws, and they don’t always work amazingly well together, umbrella organizations such as the Velo Initiative become essential to promote cycling across all cantons. Swiss Cycling doesn’t stop there. It’s one thing to get kids on their bikes, it’s another thing to make sure they know how to ride safely. Consequently, the federation has programs to teach kids how to ride their bikes in all situations where control is essential. Bike Control is an organization that visits schools to educate children about road rules and handling skills that will help them – and their parents – feel certain that they will be safe riding to school. 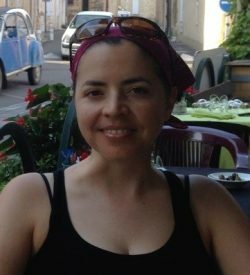 The initiative has had so much success that it is receiving cantonal funding since it promotes not only a healthy lifestyle but reduces the number of cars on the often crowded Swiss thoroughfares. And not just kids get the benefit of the Swiss Cycling educational input. There are also schools for learning how to ride e-bikes, particularly e-mountain bikes, which are increasingly popular with adults. Since the Swiss never do things by halves, they are keen to give every rider, whether child or aged neophyte, the opportunity to be safe and have fun on the roads. 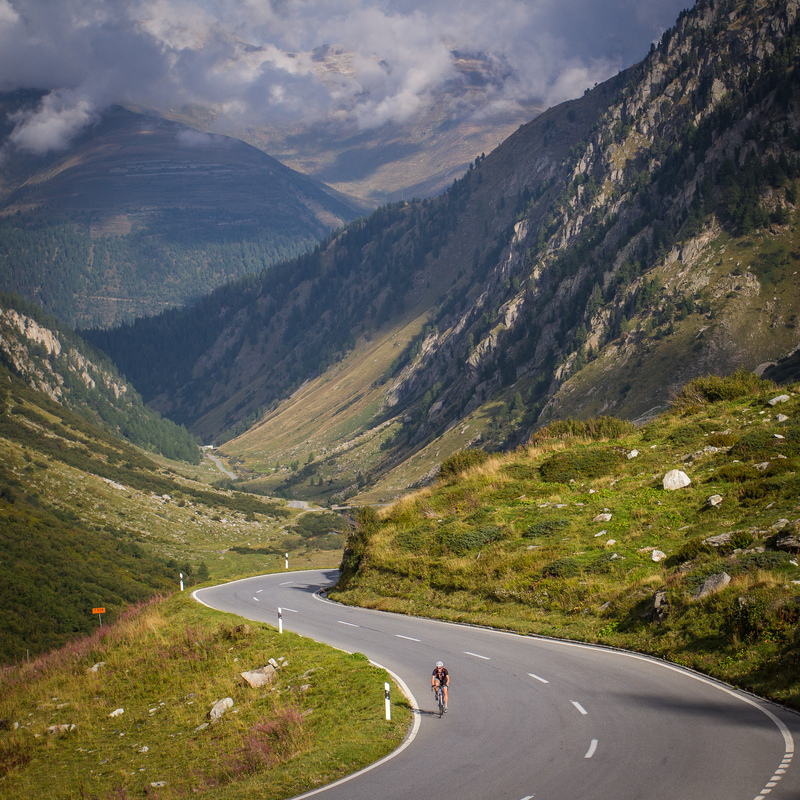 Nevertheless, Switzerland is often overlooked as a prime location for cycle-tourism, in spite of its amazing roads and reasonably nice weather. But perhaps the fact that Rapha chose Zurich for its recent pop-up location is an indicator that Switzerland is beginning to fly a little higher on the international radar. Certainly the proliferation of Delgado-era Pinarellos with Columbus SLX or Cromor tubing chained to telephone poles outside hipster bars in Zurich is an indication that there is a level of status symbolism within the alternative-velo demographic. 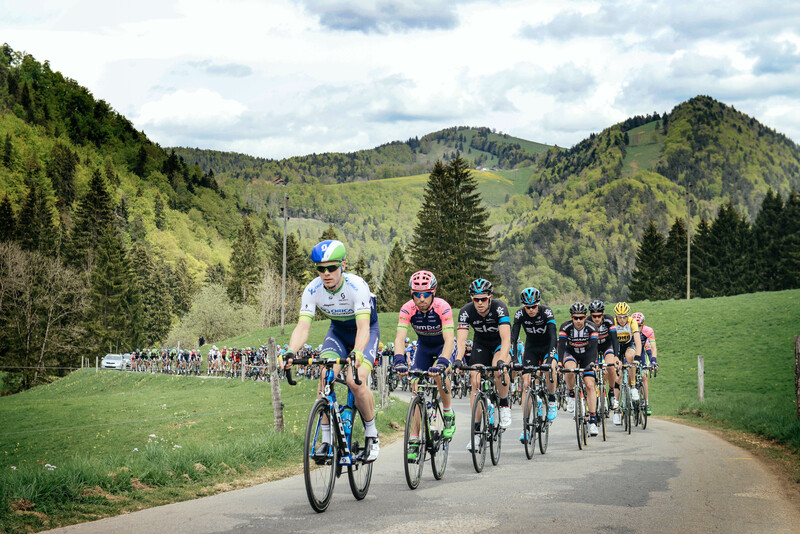 “The number of cyclists has certainly increased since I first started in the 80s,” Alain Rumpf, who worked at the UCI for 20 years and now runs Grand Tours Project cycling tour group, confirms. 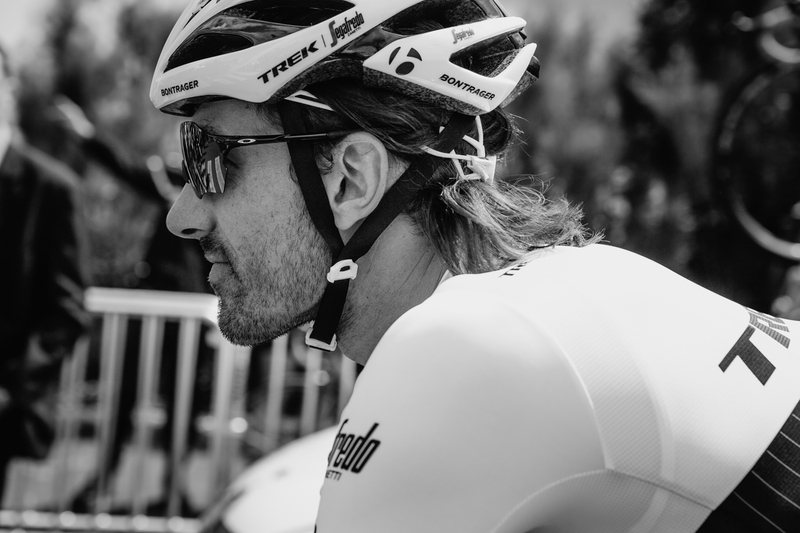 With membership to the Swiss Cycling federation having nearly doubled in recent years, the interest is obviously there, and though finding another Cancellara is a big order, riders like Stefan Küng and Silvan Dillier are currently finding success in the World Tour. “Our juniors are on a strong path, but we’d like more!” Kuepfer concluded. Switzerland has long been a winter holiday destination, but has only recently started to cultivate all the warm weather opportunities. A slightly overshadowed ski station like Andermatt suddenly can have a new lease on relevancy because it can be used as the jumping off point for some of Switzerland’s most iconic climbs, including the holy trinity of the Gotthard-Nuefen-Furka loop. But the sheer variety that the Swiss road network offers means that you can enjoy short, sharp climbs through magical wooded lands in the Jura, pleasant rolling hills along the Rhein river valley to the Bodensee, or the wide verdant valley of the Glarnerland at the foot of the Klausenpass. 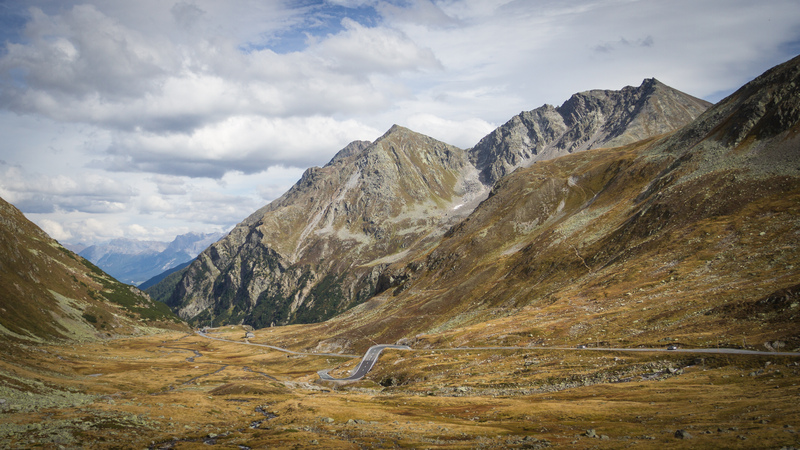 And though there are several big-money, exciting, and renowned passes you could aim to scale, such as the Furka, Gotthard, Grimsel, and Klausen, some of the best climbs you’ve probably never even heard of. Montespluga, for example, is a pass that cuts through one of the obscure border crossings with Italy. Kick off from Splügen on the Swiss side, and enjoy the twisty climb up to the Splügen pass. The switchbacks are so tight that an inattentive driver will need to reverse and readjust his turning radius line. Once you crest the unmanned border crossing, you will be treated to a hair-raising descent into the almost ghostly Italian town of Montespluga. Stop at the Ristorante della Posta for a restorative drink or plate of exquisitely made pasta. But if you have ambitions to loop back to Splügen via the Chiavenna valley and then over the Swiss border again, ready to tackle the Julier pass, you will have to forego any wine tasting. Of course, the solitary cyclist in me is inclined to stay stumm about how amazing cycling in Switzerland can be, to keep it just as rare and as much of a secret as Swiss wine. But to ensure maintenance, you must have growth, and to make certain the needs of cyclists continue to figure into the calculations of politicians and town planners, we need to vote with our wheels, and yes, our francs. So, okay, Switzerland can be expensive, but what price paradise?